We’ve been doing some exploring of companionship links – and are in period of ‘courtship’ with the Diocese of Calcutta. 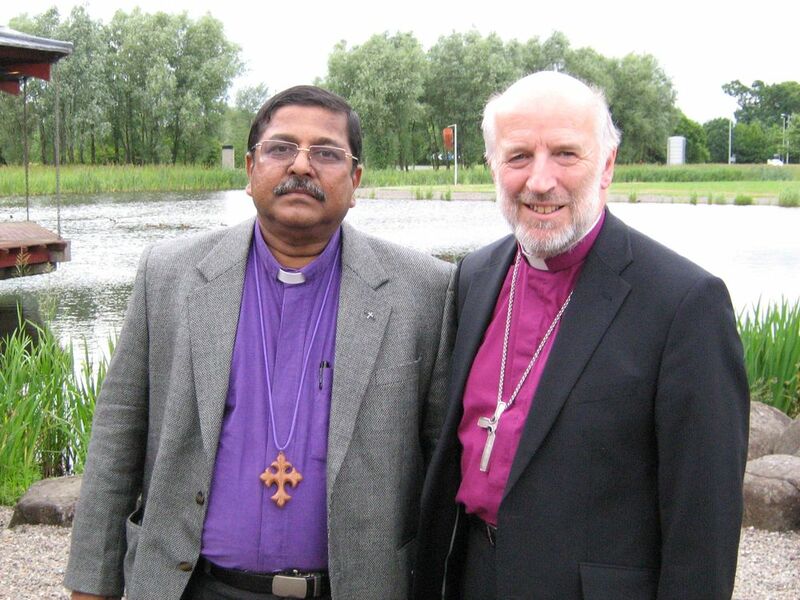 So it was a real pleasure to be visited by Bishop Ashoke Biswas and Rev Nigel Pope during the week. They visited some of our congregations and came with me to the Perth 800 celebrations in St John’s Kirk and met the Earl of Wessex at the Civic Reception afterwards. I suppose that I realised that I was in the grip of forces beyond my control when I introduced Bishop Biswas to the Lord Lieutenant – and they immediately plunged into a detailed discussion about which of the churches of the diocese was the one in which his parents had got married. Welcome to Perthshire! Nice photos! Keep up the good work.